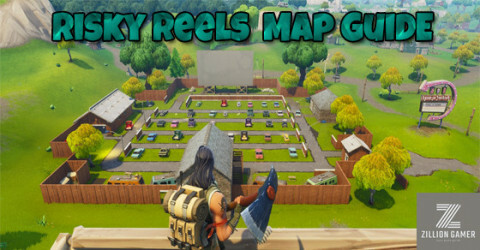 Epic Games have announce that a brand new item/feature would be coming into Fortnite Battle Royale called The Reboot Van. 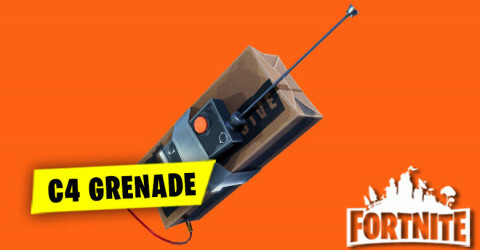 The reboot van would be coming into Fortnite Battle Royale update #13. 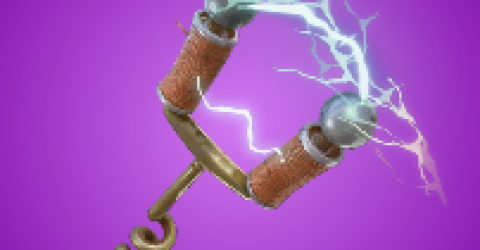 As given away by the name,this van will allow player to reboot/respawn eliminated teammates.Once a players has been respawned,a beacon and sound will play to alert nearby enemies.The spawned player will drop on top of the Reboot van with no weapons. 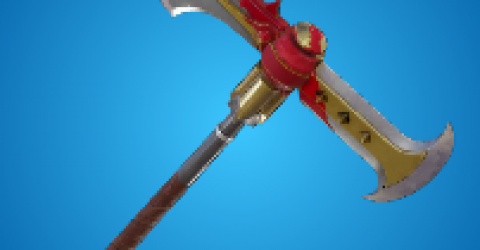 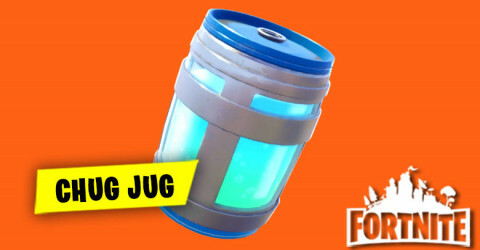 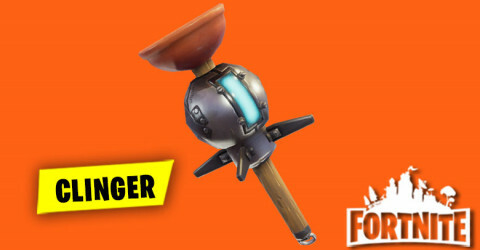 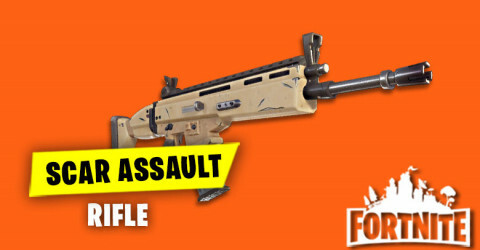 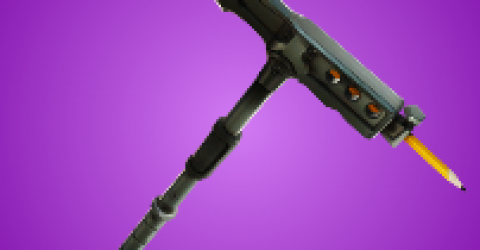 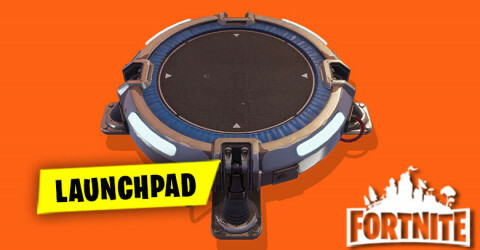 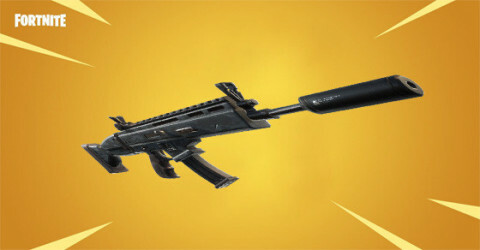 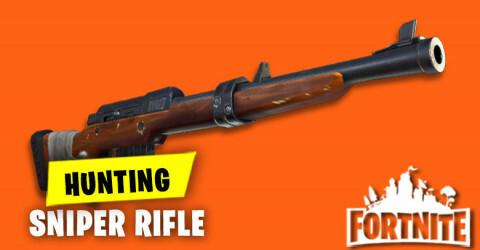 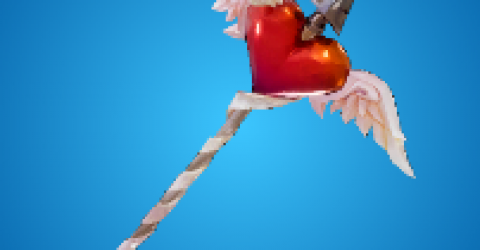 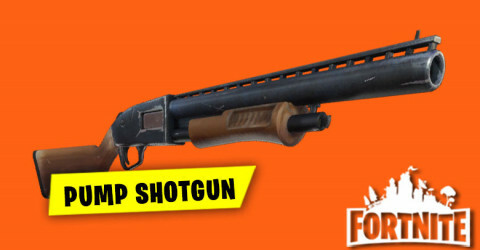 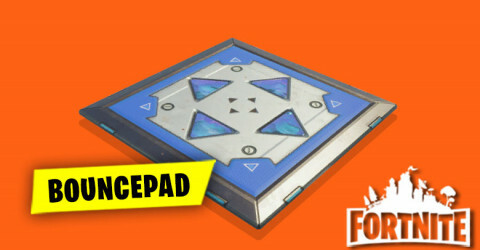 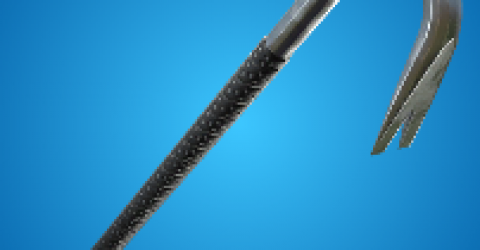 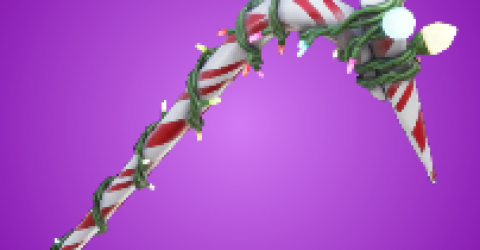 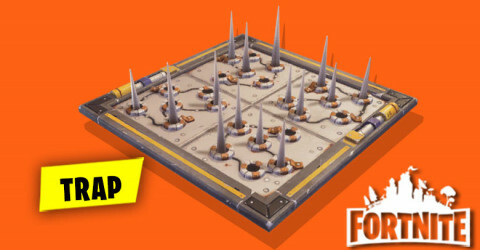 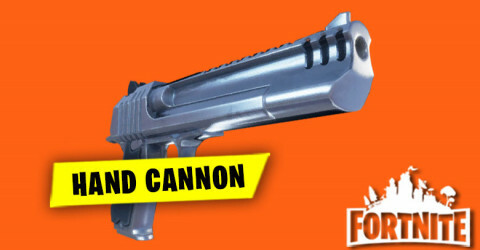 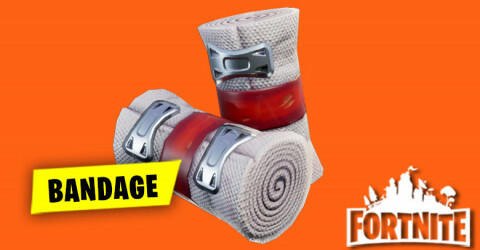 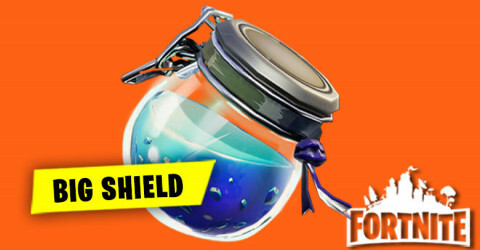 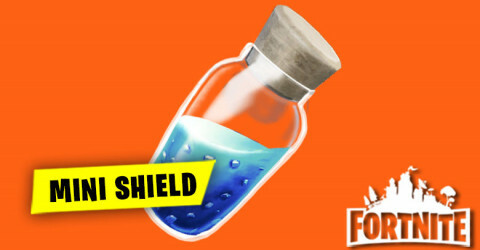 This item will be added in the upcoming v8.30 update in Fortnite Battle Royale. 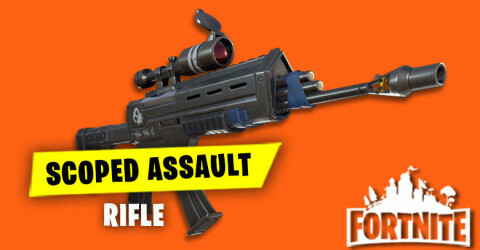 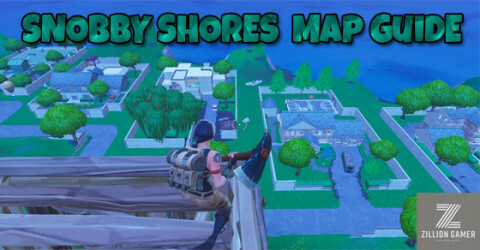 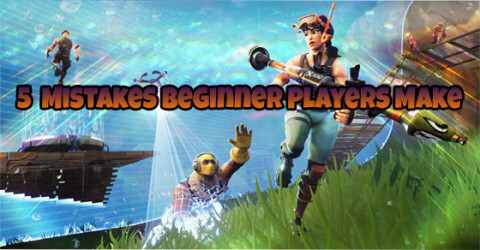 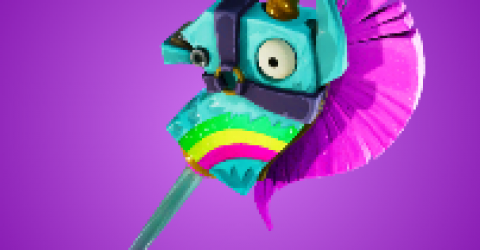 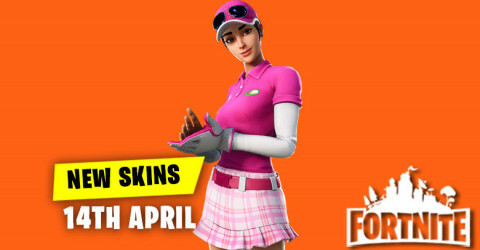 It gonna make the players feel excited with this brand new item that will coming soon into Fortnite Battle Royale. 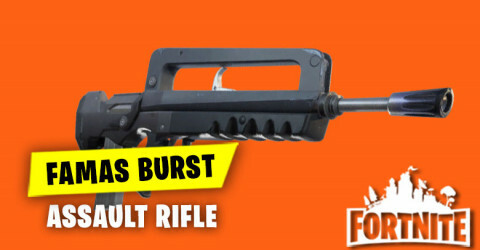 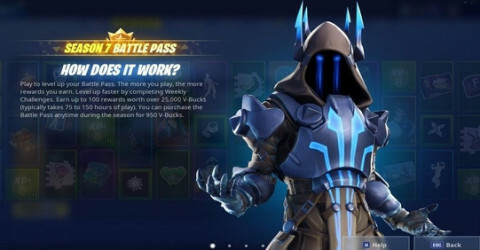 And for the specific date and time for the v8.30 update hasn't confirmed by the Epic yet. 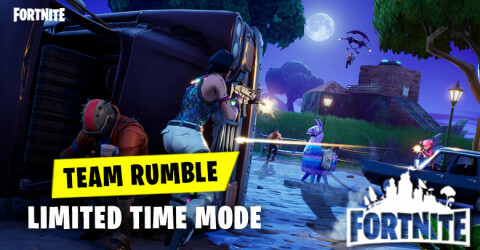 By the way,if there something new about the Specific date and time for v8.30 update I will try update for you guys as soon as possible keep waiting together guys.